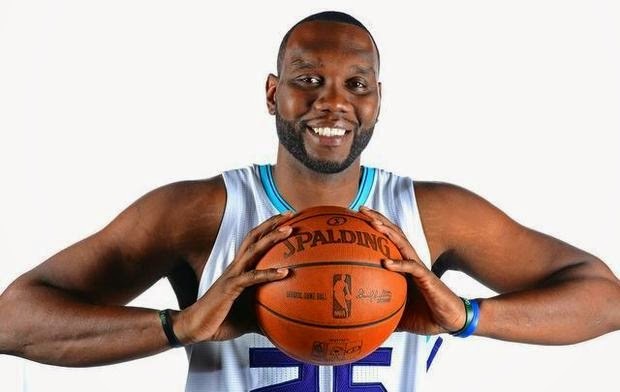 Charlotte Hornets C Al Jefferson will return during Monday's contest versus the Minnesota Timberwolves. 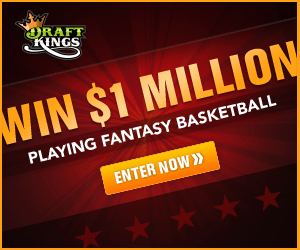 Jefferson was diagnosed with a strained left groin in late December and was expected to miss at least one month. Expect the veteran to come off of the bench and play no more than 16 minutes.